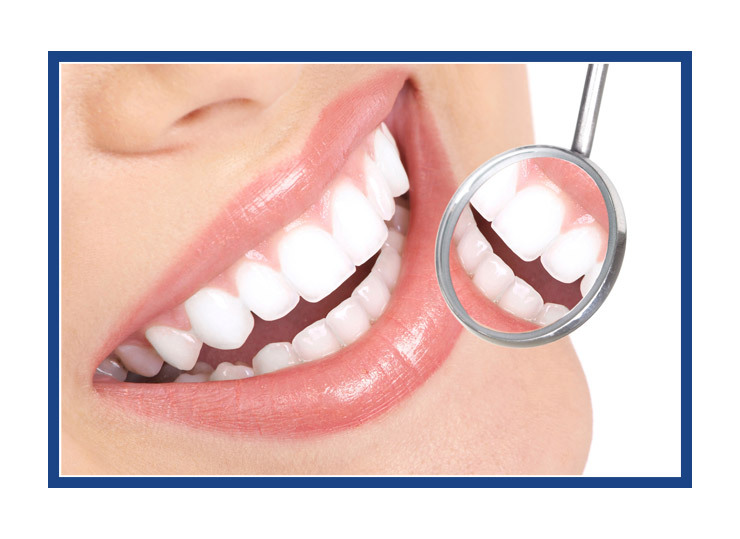 A visit to your dental hygienist, is a winning formula for healthy teeth and smile for the entire family. Stop covering your smile and move forward with a beautiful and fresh smile you can be proud of! Are you self-conscious about your smile? Talk to us about cosmetic options and embrace life with happiness and well-being. 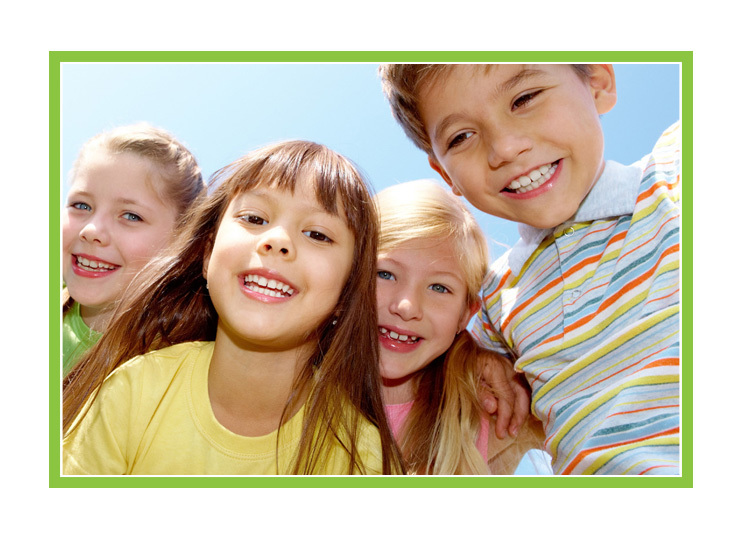 At One Dental Clinic, our mission is to make you smile. We believe in providing you with the best in dentistry, and also providing you with a calm, relaxing environment where you can enjoy your dental experience. Our attentive and experience One dental Team are there for you at all time to assist with any questions or concerns you may have. One Dental Clinic is an established dental office, offering a wide variety of dental services and care in Hanoi, Vietnam. Our Clinic has been established for over 5 years in the beautiful Tay Ho West lake area. Our dental surgeons, hygienist and staff have over 15 years of combine experience in the field, locally and Internationally. Their main focus is to provide the very best in treatment while always caring about your well-being. The One Dental team is made up of professional dentists, who value ethics and health as well as the welfare and comfort of all patients, of all ages. Everyone should have access to quality dental care and well-being. The appointment time that you reserve with us is yours and we work with one patient at a time. We care about all our patients individually and want you to feel comfortable and secure. Our goal is to provide you with the best in dentistry, and help you keep your teeth as healthy as can be. A good oral function and aesthetics for a lifetime. We strive to be the very best in everything we do, by taking the time to consult with you, and in making you feel happy with your healthy teeth and smile. Hanoi’s leading dental experts; award yourself the very best! For its first health annual award for high quality service, the Hanoi Health Community presented One Dental clinic and Dr. Michel Mitre, with The Star Trophy 2014. The Star Trophy 2014 was awarded for best health credentials on dental treatment services and professionalism. Give your teeth the attention that they need! We believe in providing our patients with superior and quality service, using the best quality materials and equipments available in the dental industry today. We are committed to provide you with comprehensive and quality dental care treatments, and to make you feel as comfortable as possible. 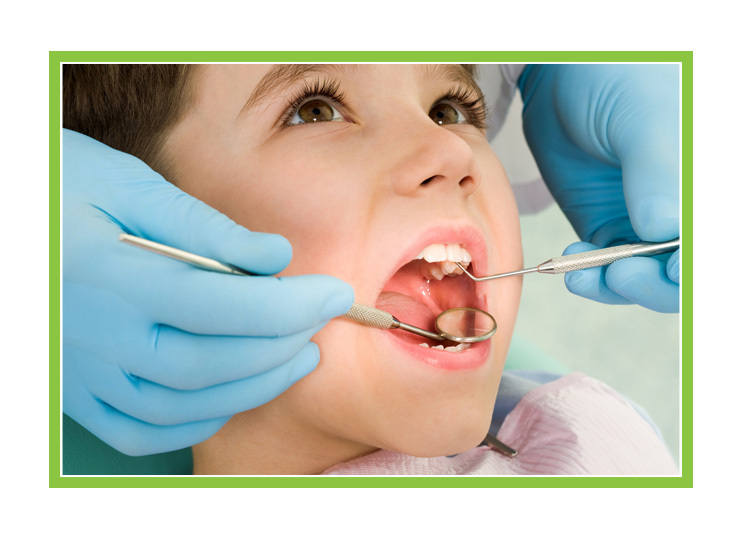 One Dental Clinic offers general dental services for patients of all ages. Our Hygienist will take the necessary time to discuss and explain the prevention, diagnosis and treatment of wide variety of conditions, disorders and diseases affecting the teeth, gums and maxillofacial region. 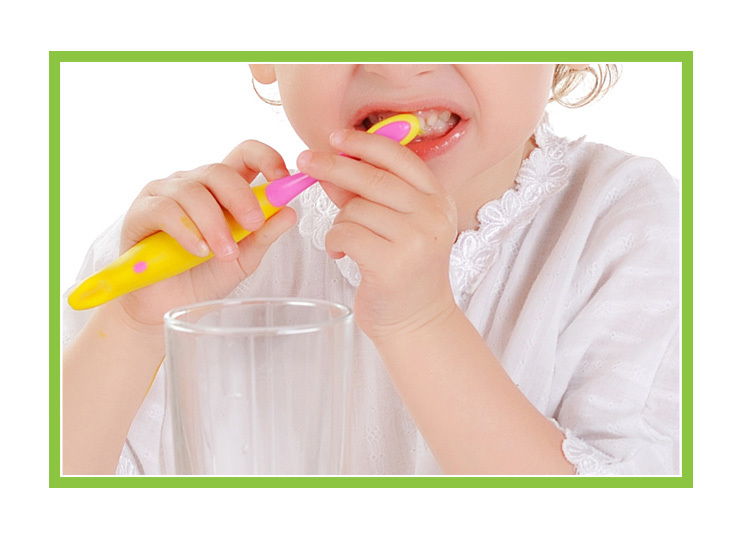 Our dental team will provide comprehensive oral health care service and consultation for children that include preventive maintenance, fluoride application, fissure sealants for kids. This procedure covers that removal of tartar using ultrasonic scalers. 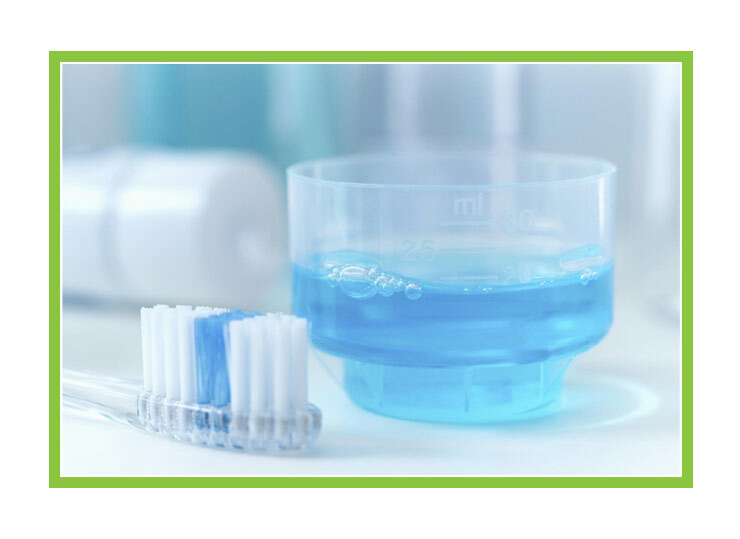 For polishing we use Sirona Pro Smile, a carbonate powder solution, removing all stains. 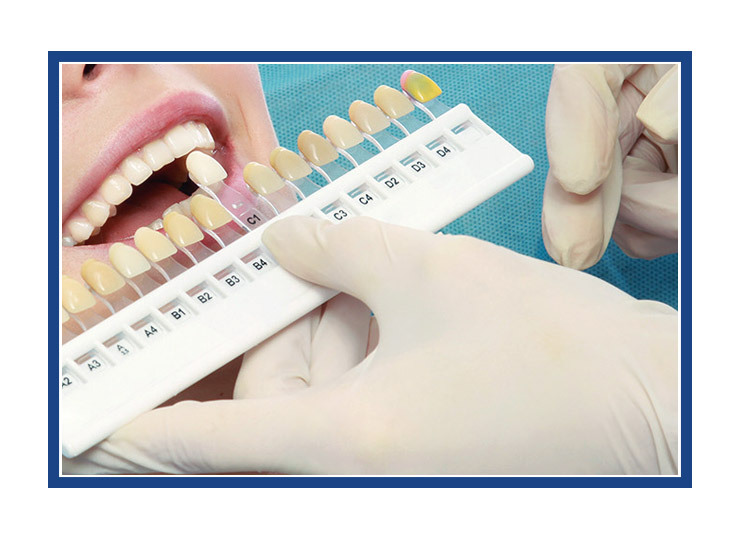 Can significantly improve the appearance of dulled or discoloured teeth in a single clinic visit. After your first session at our dental clinic, we provide a free whitening kit, for you to continue the whitening procedure in your home. This procedure encompasses of, prosthodontics and fillings that will give the patients the confident to a great smile. 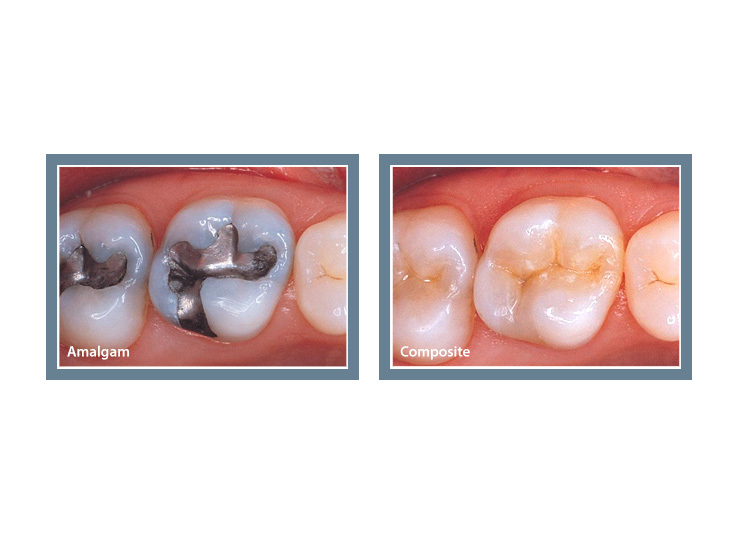 This procedure covers tooth decay and amalgam free fillings, by using composites from Ivoclar. This procedure consists of disinfecting the canal of the tooth. 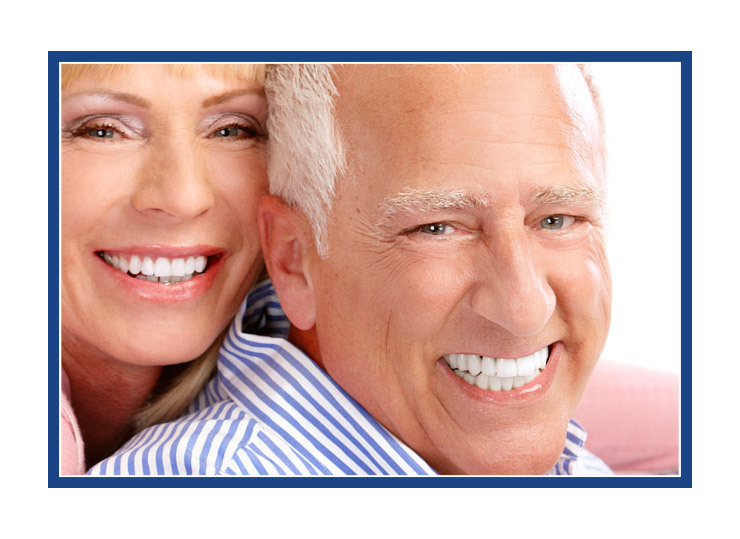 Restoration of lost or damaged teeth with the use of fixed or removable dentures replace missing teeth and restore function and aesthetics. E.g. porcelain crowns, bridges full and partial dentures. 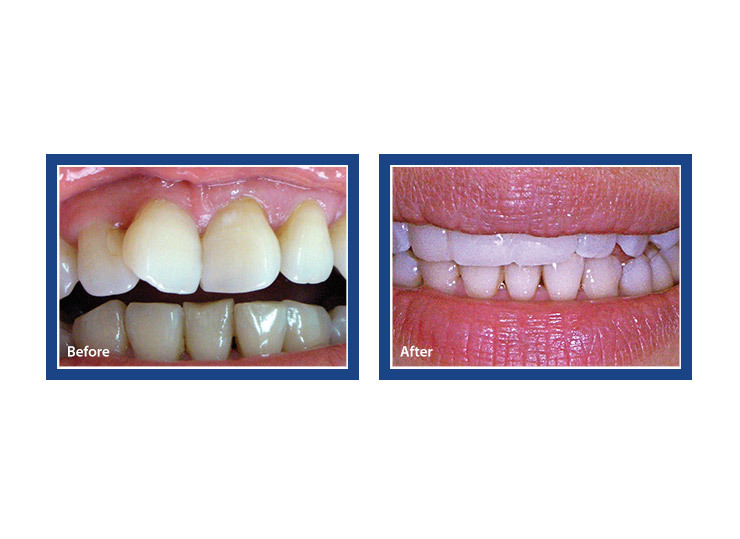 For a soundly laugh, these aesthetics and function procedures with the use of porcelain veneers, inlay, and onlay. Prosthodontics is the dental specialty pertaining to the diagnosis, treatment planning, rehabilitation and maintenance of the oral function. A great way to create great looking smiles and visually enhance your smile. 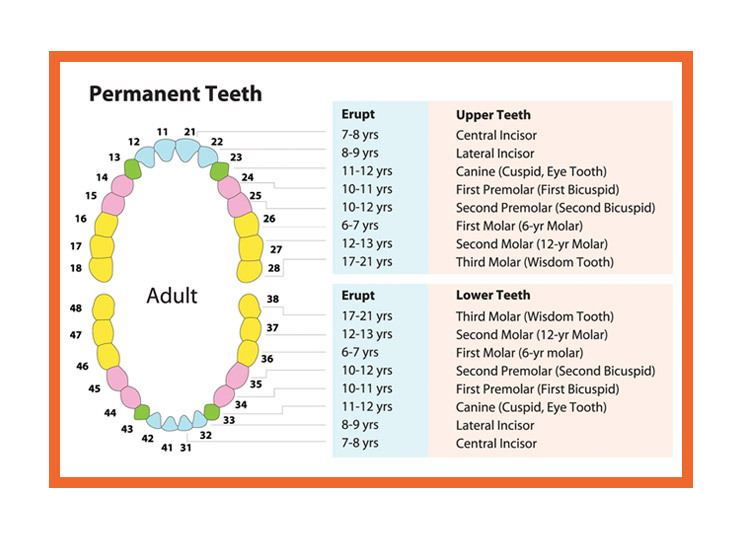 Crowns are used to improve the strength or appearance of teeth. 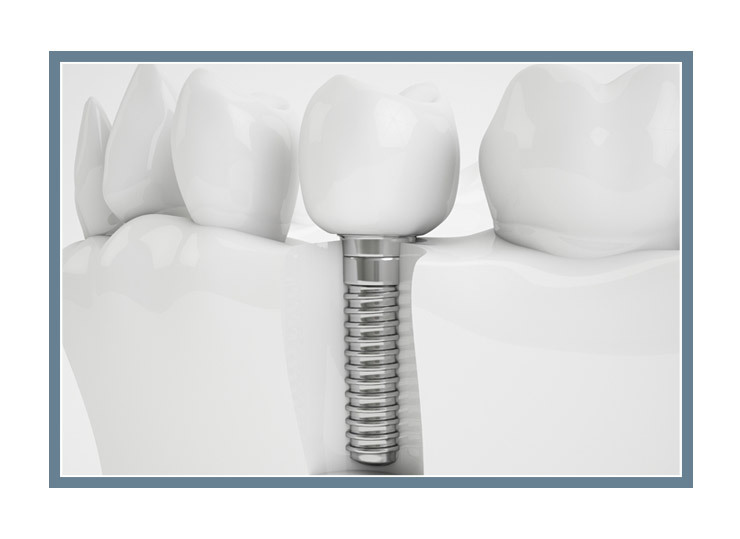 Is a dental restoration used to replace a missing tooth by joining permanently to adjacent teeth or dental implants. Dental surgery is any of a number of medical procedures such as, simple extraction and impacted wisdom tooth, as well as sinus lift and implants to name a few. This procedure covers the removal of non-restorable teeth. 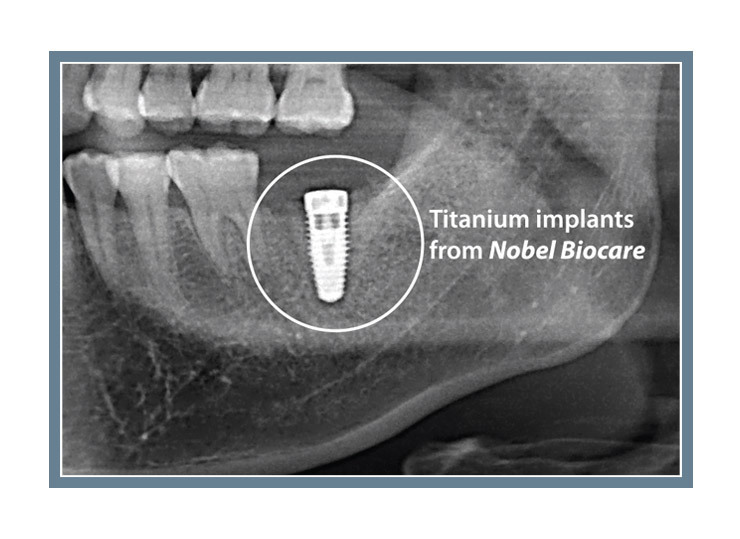 We use titanium implants form Nobel Biocare, which are artificial roots replacement that are surgically placed into the jawbones as substitute for natural tooth roots. 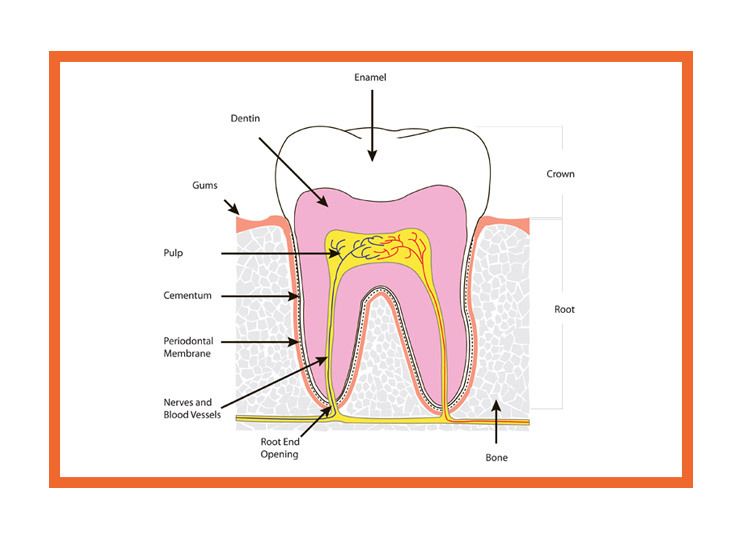 Is a procedure whose combined aim is to cover an area of exposed tooth root surface with grafted oral tissue. 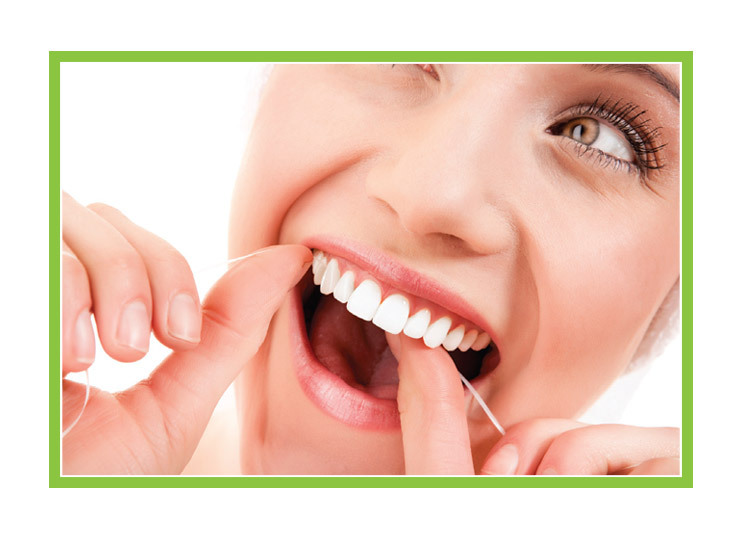 This procedure is often used to increase the thickness of very thin gum tissue. Treatment of gum diseases and problems with tissues surrounding the teeth through non-surgical to minor periodontal surgical procedure. 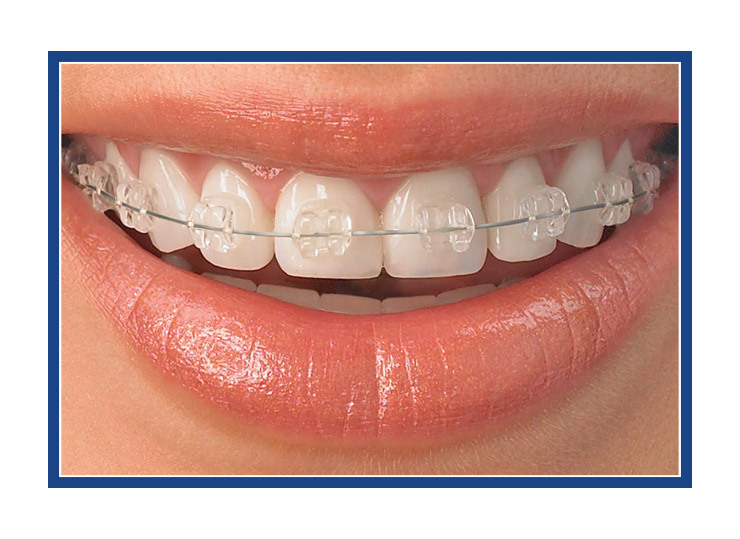 A beautiful smile is just one of the benefits orthodontics has to offer. 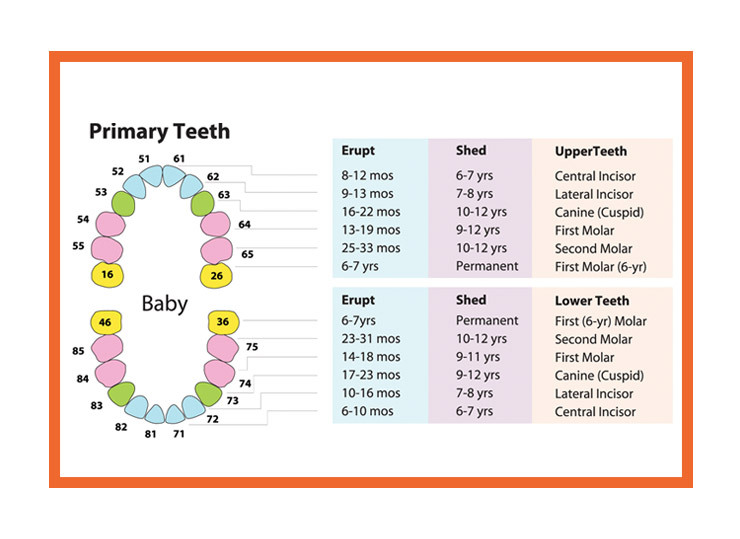 Not everyone is born with beautiful teeth, and the proper alignment of teeth, lips and jaws not only produces a great smile, but also a healthy smile. Crooked teeth or spaces between the teeth may be embarrassing or make you feel self-conscious. Improperly aligned teeth and jaws, called a “malocclusion” can also lead to tooth decay and sometimes, painful dental disorders. The great news is that with orthodontic treatment, you can correct these problems and restore your smile and oral health. 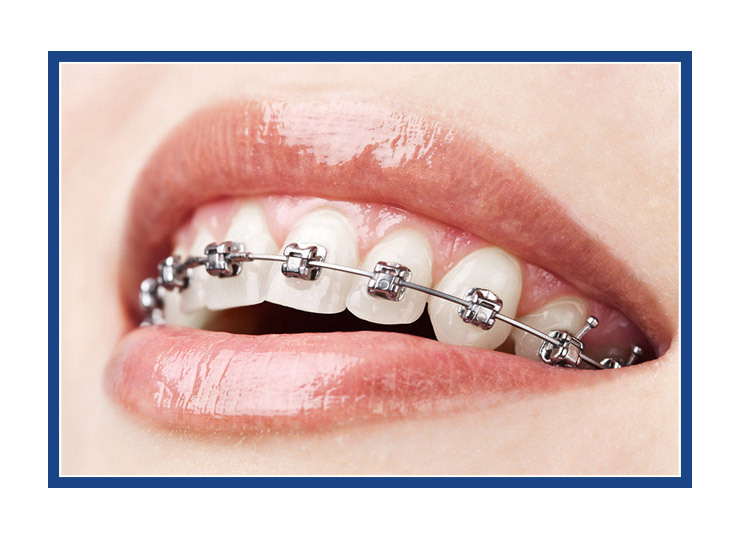 Our orthodontist specialise in teeth-straightening, facial growth, occlusion and TMJ. Your healthy smile and teeth are only as strong as the dedicated team caring about you. Our attentive and experience One dental Team are there for you at all time to assist with any questions or concerns you may have with your dental well-being. One Dental Clinic is proud to have estabished, one caring and knowledgeable team to make you smile! Our dental surgeon Dr. Michel Mitre has many years of experience in dentistry, 20 of which are here in Hanoi, Vietnam. With 3 diplomas and a Doctor, he is skilled in Prosthodontics and implantologie. Dr Mitre is an accomplished dental surgeon, whose professionalism and passion for his work is a trademark, his focus is to make you smile. Dr. Anthony Pinto graduated Doctor of Dental Medicine at the University of Baguio, Philippines in 2007. With his skills in practicing general and cosmetic dentistry, Dr. Anthony is a valuable asset to the One Dental Clinic team. Always keeping up with new innovations and technologies, Dr. Anthony is dedicated to provide you with the very best. Dr. Yupares is from Thailand and is a certified orthodontist from the University of Alabama at Birmingham, USA. She is devoted to her work and comes to Hanoi at once a month to treat her patients at One dental Clinic. Dr Yupares is a leading authority on orthodontic and dentistry techniques in Asia and we are proud to have her by our side. Christine has 20 years working experience in Vietnam, in the dental industry as clinic manager and dental hygienist. Christine will assist you from the beginning to the end, starting from your dental process to your dental treatment. With her friendly and honest approach, Christine will make your dental experience one to remember. We at One dental Clinic are very lucky to be surrounded by an energetic and professional team. 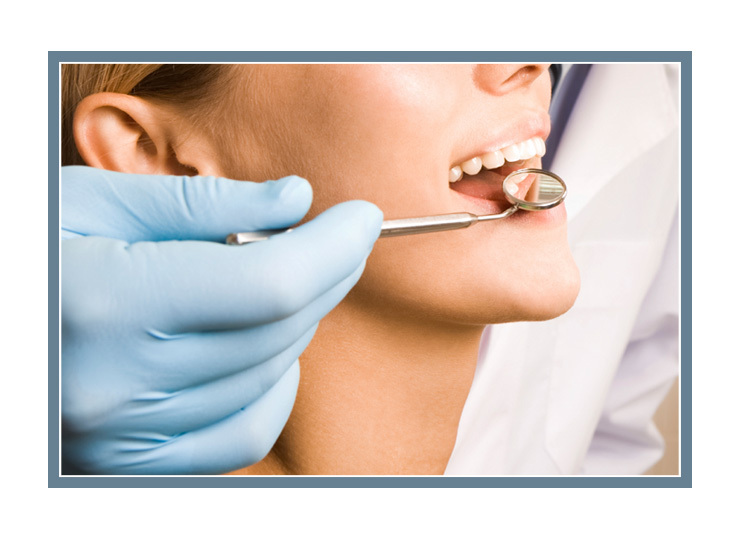 Hoa has been Dr. Mitre dental assistant for over 15 years. Her dedication, knowledge and skills are priceless and are highly valued by all of the clinics members as well as our patients . Lucy has been with One Dental clinic for 5 years and her passion for her work is undeniable. Lucy is a registered nurse and came to us with basic dental skills but her hunger to be the best, keeps growing. Lucy is focused and an assist the doctors in all patient care, to make your treatment more relaxing. Our receptionist Sandy has wonderful contact skills with patients and is always looking forward in seeing all new and returning patients. Sandy is there at any time for any queries you may have about your dental appointment, and will surely remind you of your next smile appointment. Hai is highly dedicated and has been in the industry for 20 years, working and helping at the front desk. She is one of the pillars of the One Dental Clinic. She oversees clinic operations by supervising staff; planning, organising, and implementing administrative systems. Is your dental health of extreme importance to you? We have the latest technology in dentistry that will make you smile back for more! One Dental Clinic is fully equipped with the latest Sirona high end products and technology for oral diagnostic, surgical procedures, and dental implantology. Combined with decades of dental practice, the One Dental Clinic in Hanoi is at the fore front of modern dentistry in Vietnam. We only use the very best! State of the art equipment for your best comfort and well-being. Radiate confidence with your beautiful smile! Smiling is living, take care of your oral hygiene! Healthy teeth and a sparkling smile is worth a thousand words. Seeing is believing! 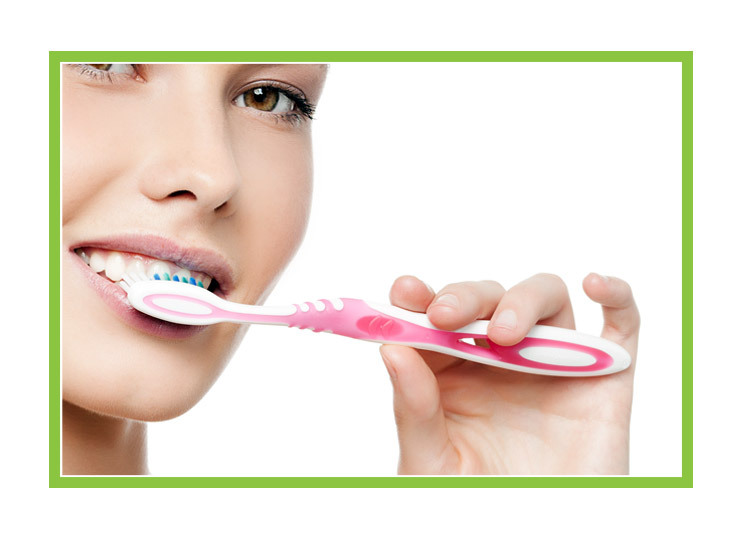 Dental hygiene; a winning formula for healthy teeth. look sensational with your new charming smile. Taste Life to it's Fullest! Take a confident bite out of life and rejoice your senses. Shine through everything little thing that you do. Little teeth are a big deal. Take care of your little ones. We do know how to straighten things out. 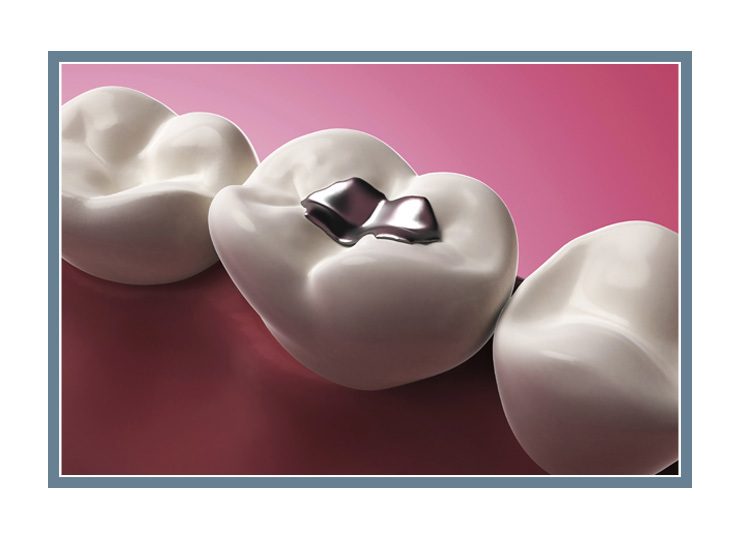 Why not be amalgam free? Life is worth it! To love your health is to to know yourself! I'd like to highly recommend One Dental Clinic. Our family has been there multiple times and it has never disappointed. We've always had great experiences with Dr. Pinto, he's amazing with children. My daughter was terrified of going to the dentist and he rid her off that fear. He is now her favorite dentist! The atmosphere at the clinic is pleasant, the staff is friendly, from the reception to the nurses. Highly qualified treatment as well as medical and personal care is a matter of course what you cannot find anywhere. I appreciate that the doctors are looking for a personalized solution and it does not matter how much time and work it costs. If a dental innovation could help the treatment I am sure to find it in this clinic. I am happy and very much satisfied that I made up my mind for One Dental clinic. After many experiences with dentists in Europe and the USA, I have to say that Dr Mitre was the first one who made me less apprehensive and more relaxed. In past years, I had to undergo a number of difficult treatments, including extractions and implants, I trusted Dr Mitre for his vast experience and attentive care. He is well seconded by Dr Pinto, and his wife also provides excellent professional support. At One Dental Clinic, the environment is calm, the equipment is state of the art. The Vietnamese assistants know their job and speak good English, and patients are followed up. For me no question, I will continue going to One Dental Clinic as long as I need for maintenance or repair. We await you with a smile! To make sure you feel as comfortable as possible, we provide you with anatomically designed headrests, to enhance your well-being while leaving our dentist achieve optimum treatment. Never wonder where mouth-rinse water is coming from? Our dental chairs are all equipped with a built-in disinfection unit that continuously treats the instrument spray as well as the mouth-rinse. This automatic system rules out operator errors and insure your newly treatment is rinsed with clean water. Don't you hate being blinded during your entire treatment? The chairs at One Dental clinic are all equipped with the LEDview, providing enhanced lighting in your mouth while leaving your eyes from any discomfort. We care about your serenity. Digital x-ray technology gives fast and accurate diagnosis while producing only a fraction of the radiation exposure of traditional x-rays. And all this comfortably positioned! 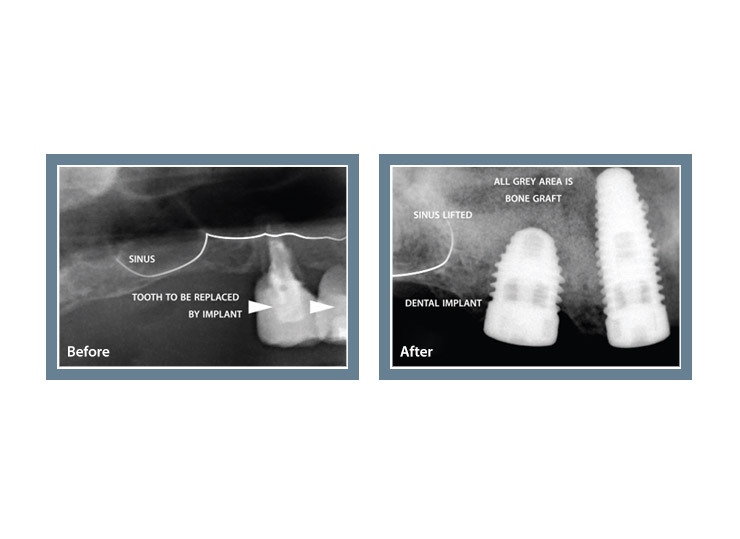 Sirona Orthophos XG Plus offers more individual adjustments to the patient characteristics for higher quality images. With automatic adaptation of the focal layer to the individual jaw size of each patient, Sirona Orthophos XG Plus provides our dentist with clear images to increase diagnostic accuracy. We care about your awareness. With our latest SIROPure handpieces, not even a single drop of oil can escape from the instrument’s head and thus endangering your treatment. Bringing space age technology to our dental clinic.Because “no oil” means more hygiene and safety for every treatment, there is no aerosol cloud in your mouth, no failures of high-speed due to instrument maintenance errors. SIROPure high-speed handpieces reflect the highest quality standard in the field of dental instruments. Sirona’s DAC PROFESSIONAL ensure complete steam penetration for optimal sterilization process. It's like having new instruments each time. Nothing is good enough for your smile! For the highest medical requirements. Sirona’s DAC PROFESSIONAL is an autoclave which satisfies the most demanding medical requirements. The DAC PROFESSIONAL is classified according to “Class B” of the EN 13060 European norm for small sterilisers.Because at One Dental Clinic, we take hygiene seriously; all instruments are sterilised immediately after your treatment using international standards. Soft tissue diode Picasso Lite laser provides a multitude of solutions and is the ideal alternative to conventional surgical methods like the scalpel and electrocautery. One Dental Clinic is always looking out for the best quality in care with the less amount of discomfort for their patients. Some of the advantages are relatively bloodless surgical sites, the capability of working around metal (implants, amalgam, gold, orthodontic brackets, etc. ), less post-surgical discomfort and pain, minimal swelling and scarring, minimal or no suturing, more predictable tissue response, and greater precision. wWith this precise and innovative surgical method you can get an affordable, comfortable, safe and outstanding dental surgeries that will leave you smiling. L-PRF™ is a 3-D autogenous synthesis of Platelet Rich Fibrin derived from the patient’s blood. A simplified chair-side procedure results in the production of a thin, compressed layer of platelet rich fibrin that is strong, flexible and fitting for suturing. This natural fibrin scaffold is abundant in platelets, growth factors and cytokines that are derived from the leukocytes and blood platelets. The presence of these proteins in the site has been reported to provide quick healing, specifically during the critical first seven days after application. This combination stimulates more efficient cell transfer and proliferation without chemical or bovine thrombin additives.